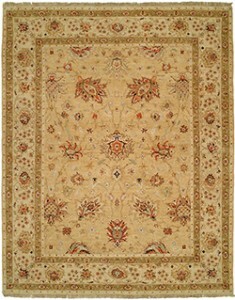 Oriental carpets have long been appreciated for their beauty. That beauty is achieved through the choice of colors and designs, as well as by manipulation of designs and colors to form pleasing patterns. 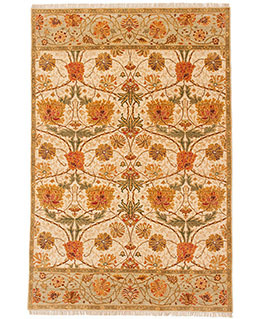 In our Sultan collection shown here we have taken Turkish Oushak and Persian Sultanabad designs woven in the late 19th century and done just that, manipulated the designs and colors to fit ever changing lifestyles. 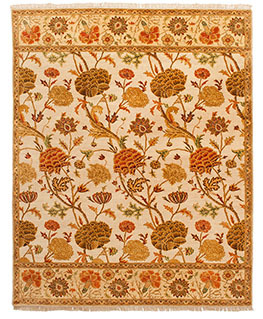 The Sultan collection is a hand-knotted 100% wool compilation made in India. 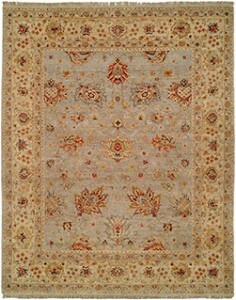 The wool is a blend of handspun high-twist Gazni wool. 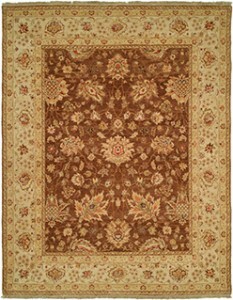 The dyes used in these carpets are completely vegetal giving them a very earthy, naturalistic look.